The International relationship, as any other might have many ups and downs. Sometimes it’s hard to overcome problems because the main reasons for them are included in different cultural backgrounds. Interracial relationships need lots of time, patience, and knowledge. Sometimes it needs a perfect Internet connection as well if the couple is living miles away. This is a crucial part in every international relation. Understanding your partner’s cultural background will help both of us to overcome problems and disagreements. Will lead to more knowledge about each other and will help you to stop fights to a minimum. When you are dating someone abroad cultural shock might be a huge thing at first and even the smallest thing you dislike might a root of a huge fight and eve breakup. Every country has its own traditions, beliefs, and foundations. Talking about them as you get closer to international partner is the best thing to do. If there’s something you dislike, this is the proper moment to tell it loudly. If you both are planning to have children, discussion about what to pass on thekid is needed. To have great relations with your love’s parents and relatives it’s good to know what to expect while meeting them for the first time. If you are going to meet them for 1st dinner, we recommend another article for you about tips and tricks to survive family meeting. This is very simple and easy to do, however, it seems like some person might have huge problems with it. You need to be yourself while creating a bond and connection between this particular person. She/he will love you from the way you are, and if you were pretending to catch up attention, your relationship will break sooner than you think. Being in an international relationship is a huge, delicate and sensitive thing where the biggest role is played by honestly, reliable and emotions. 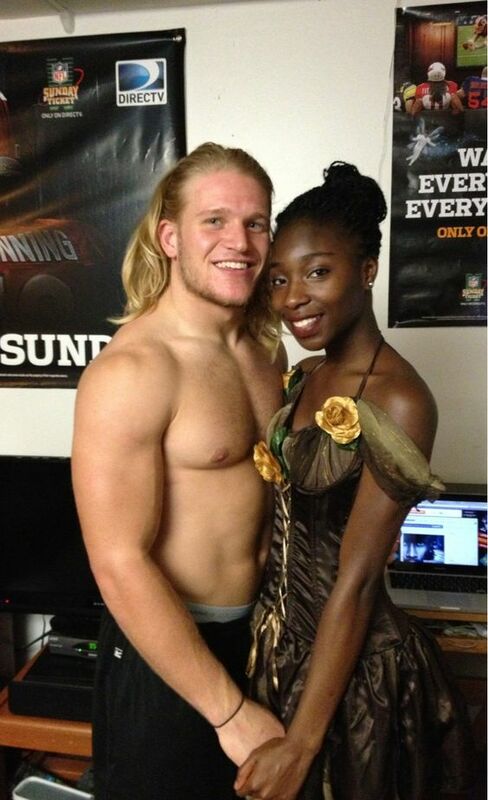 Some people are trying to get into interracial dating because of curiosity. That kind of people always looks at specific races as for items, not living human beings. Dating someone just because this person is Asian or African won’t make you feel awesome and cool. You need to look at every single person as individuals. Many people are into a particular point of different culture and want to date people from this country because of that reason. Having a look around Internet to find some interesting dating apps or online websites for international relationships is a good idea, especially if you don’t know where to start from. For example, if you are dating Filipino girl but don’t know much about dating customs in her country, a couple of Filipina dating apps will come in handy. If you are not sure if interracial dating is a thing for you, there are thousands of different testimonials all over the world to proof that foreign love does exist. Those tips are not hard to be applied. If you want to be sure to have happy and successful international relationship, try them out and make your abroad love real. This entry was posted in interracial dating advice on December 7, 2016 by admin.